Anyone with a serious interest in food should eat here, at least once, as this restaurant is all about perfection. From the moment you step in to the very last bite you take, a more perfect experience would be hard to achieve. Alain Ducasse is arguably one of the most important chefs of our time, and has risen to be one of the world’s most successful restaurateurs. 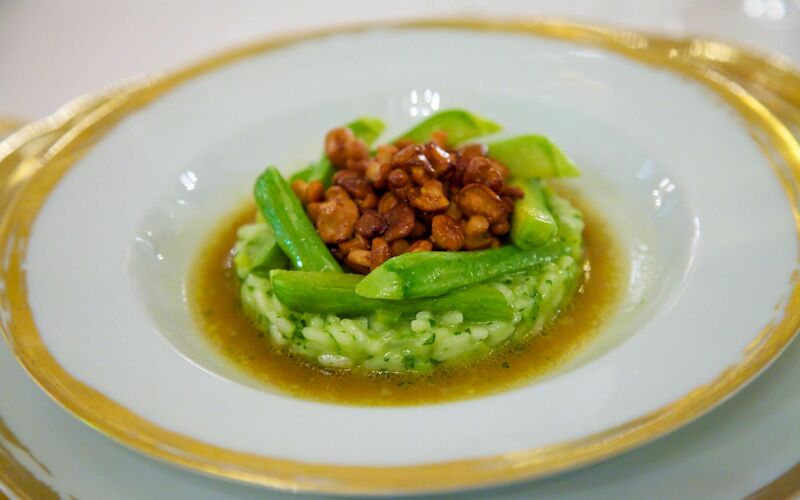 As a 33-year-old head-chef of Le Louis XV in the Hotel de Paris in Monte Carlo, Ducasse revolutionised cooking. He was the first chef in a hotel restaurant to be awarded three stars by Michelin, and one of the youngest ever to achieve this consécration, as the French call it. What’s more, he was the first to introduce an all-vegetable menu in a restaurant that used to serve the most conservative luxury hotel food possible. 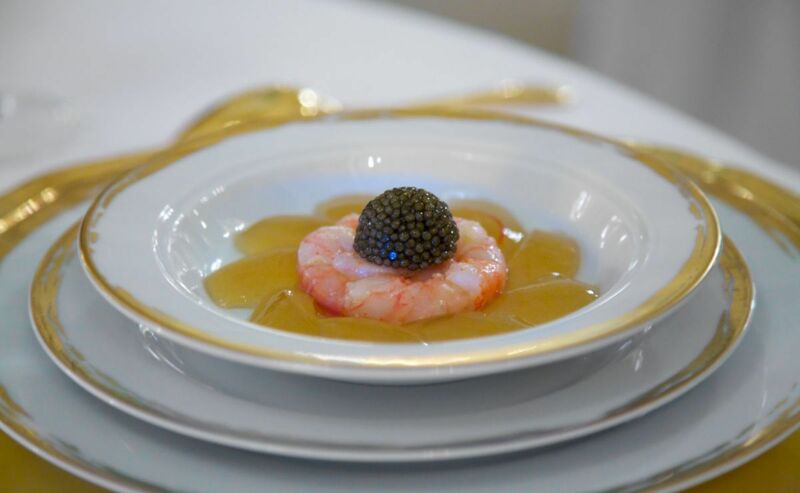 Replacing the caviar, truffles and foie gras with simple risottiand tasting menus composed solely of vegetables, one can only imagine the reaction of the distinguished guests when he took over. However, he must have done something right, as he fulfilled the goal of his contract by achieving three stars within three years. At the same time, alongside a few other chefs, he launched the trend in Mediterranean food, which still influences chefs all over. The rest is history, as they say. 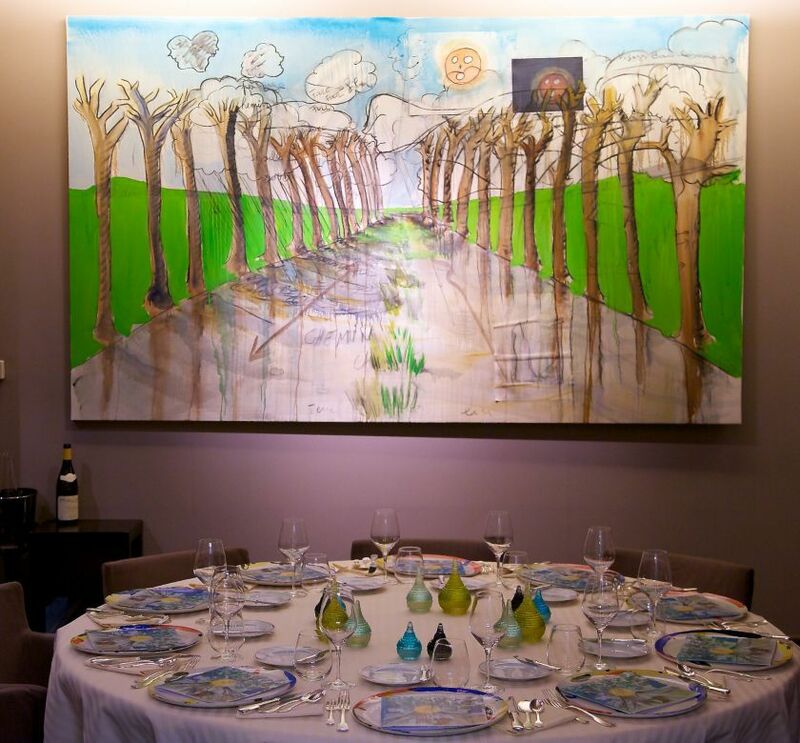 Today Ducasse is one of the most-highly decorated chefs in the world. Kept busy enough supervising his restaurants, he lets Franck Cerrutti (executive chef of the hotel’s restaurants) and Dominique Lory (chef of Le Louis XV) take care of daily business, and both do so with admirable dedication. 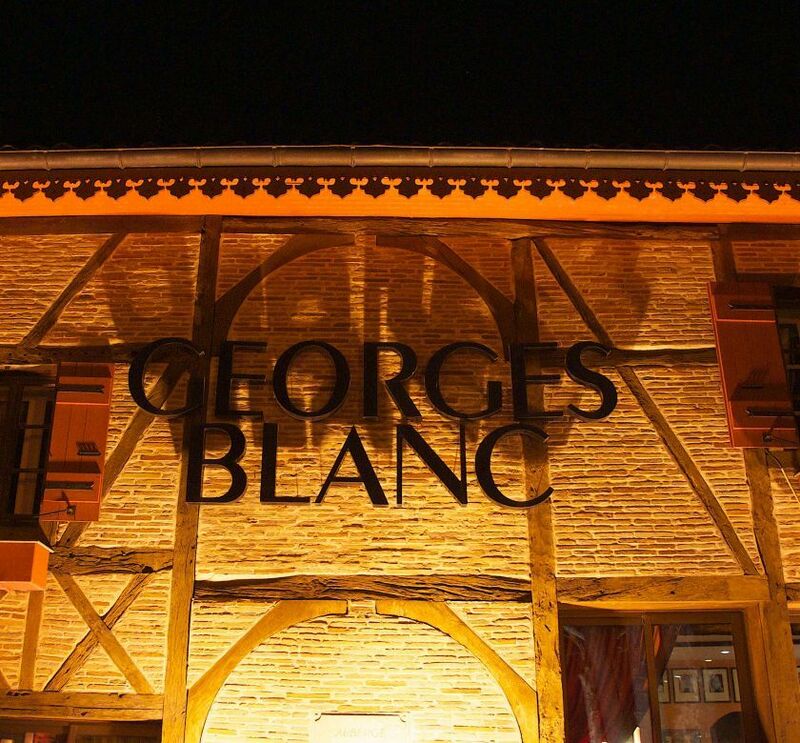 They manage to serve the most refined rustic food one can imagine. In fact the food here seems so simple that it shocks many first-time diners. Take, for instance, one of the classics: A cocotte of seasonal vegetables turned into a jewel, by the careful cooking of the individual vegetables, and the perfectly balanced sauce made with black truffles, old Balsamic and Terre Bormane olive oil. The flavour profile on display here is different from any of the now rather common vegetable assortments. The balance between the sweet acidity of the balsamic vinegar, the truffle’s earthiness and the rich, warmth of the olive oil make this dish come close to perfection. Another example is the risotto blackened by squid ink, served with squid stuffed with lemon and a slightly acidified fish fumet. Here again one has coherent and harmonious collection of flavours, which are complemented by a number of contrasting textures. First, the main component, the rice is cooked al dente, yet feels incredibly light compared to other preparations of this often rather stodgy dish. The tiny squid are packed full of flavour, some stuffed, others just pan-fried. The textures here range from slightly crunchy meat, which is compact yet yielding. This creates a masterful contrasted with the creamy risotto. In terms of taste, the squid is dominant, but an unsurpassed well-dosed tang of acidity from the Menton lemons gives the dish freshness and keeps the diner’s interest with every bite. These dishes are memorable, but the kitchen shows its best in game season when mushrooms, white truffles, hare, wild duck and other fine produce make their way on to the menu. Lievre à la royale for instance is amongst the most complex and difficult dishes one can make. Ducasse serves a version that is not only incredibly well made, but has all one could expect from such a gloriously decadent dish: The meat of the hare melts in your mouth, as do the foie gras and all other parts of the stuffing. The sauce is probably as powerful as it gets, and the garnishes (in this case chestnut tortellini and ceps) complement it beautifully. This is certainly not a dish for anyone wanting to eat ‘light food’. 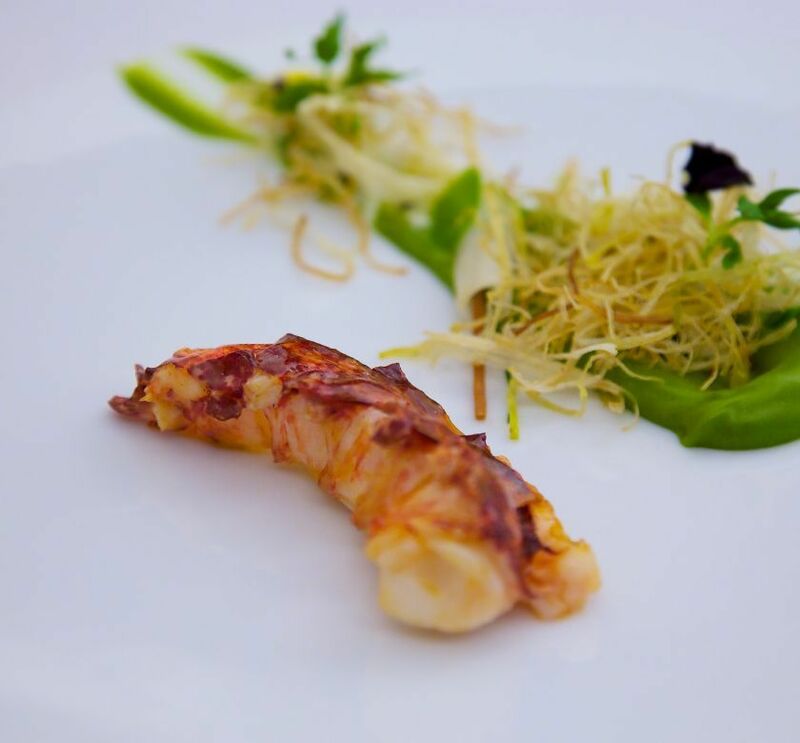 It is magical, rarely found on restaurant menus these days, due to the immense complexity of its preparation. 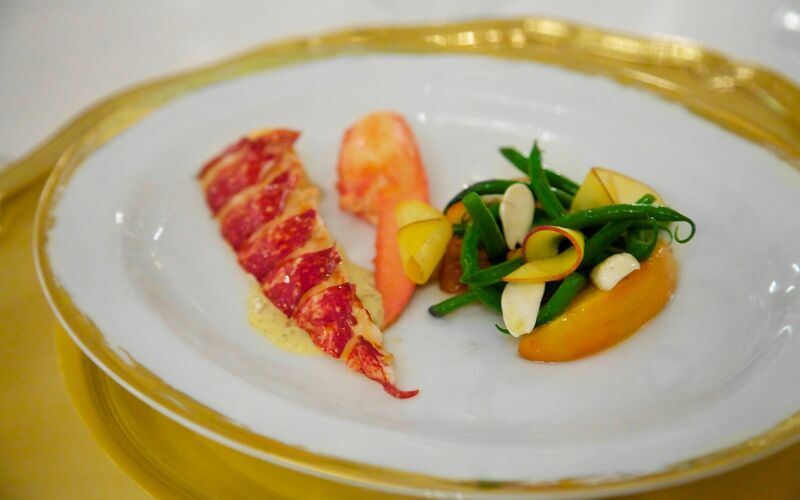 Admittedly, the cuisine of the Louis XV works well only because all these precise and technically perfect dishes that are composed from the products of the Riviera. The region is full of fabulous vegetables, fruit, great lamb, pigeon and outstanding seafood. Take, for instance, the fishermen supplying Le Louis XV, the Rinaldis. They are the last professional fishermen in Monaco and supply only this and two other restaurants (apart from the royal family). 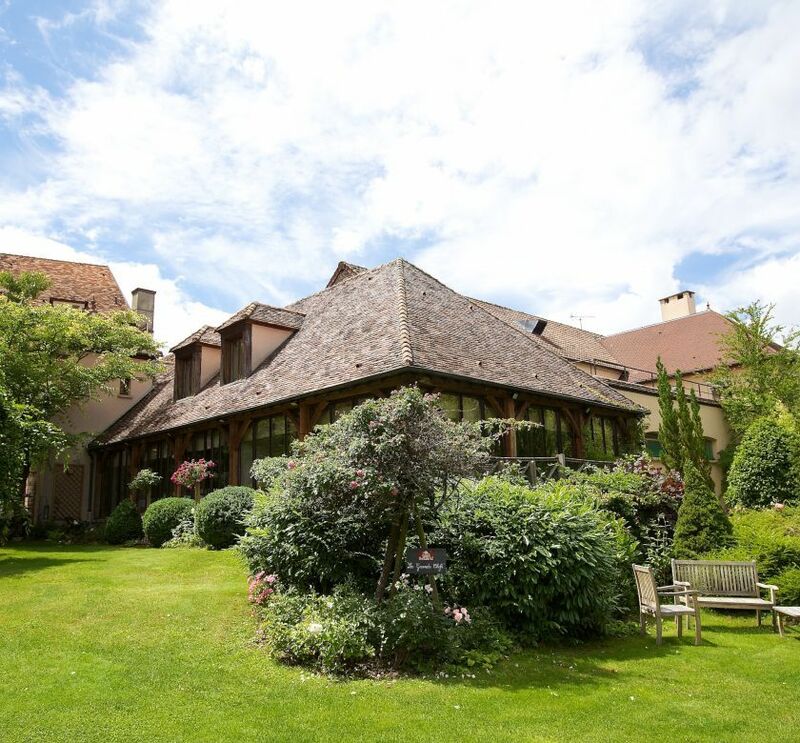 Each morning they deliver the catch of the day to the kitchen, which is some of the finest fresh fish to be found in European top restaurants. The milk, citrus fruit, wild strawberries, beans, and all other produce come from small farmers who have been supplying this one kitchen for years, sometimes exclusively. Finding other restaurants in Europe who can claim similar resources would be hard; there can’t be more than a handful. 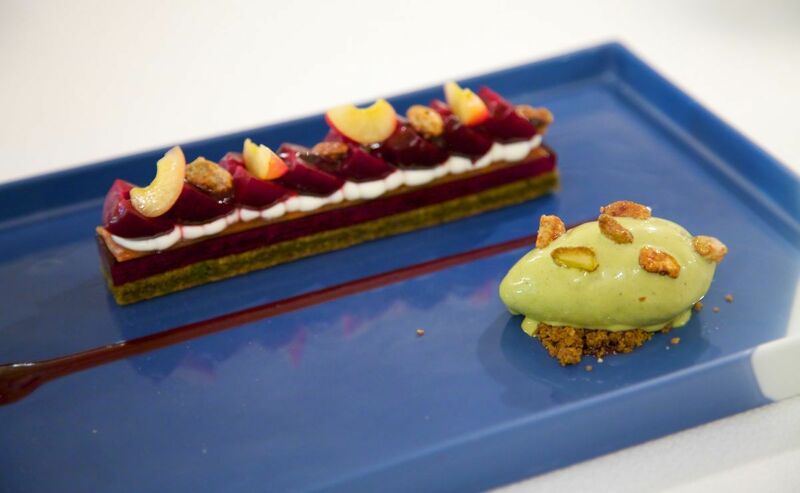 One last point that makes Ducasse’s restaurants truly outstanding are the desserts. 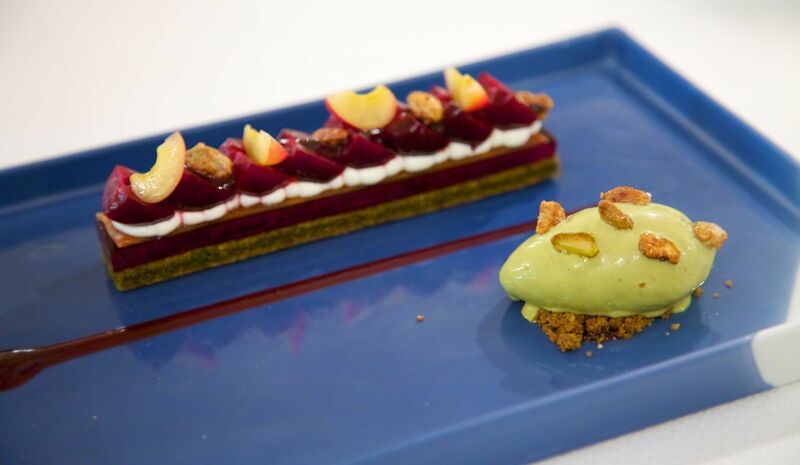 From the simplest to his most refined restaurants, Ducasse serves desserts that beat anything else hands down. 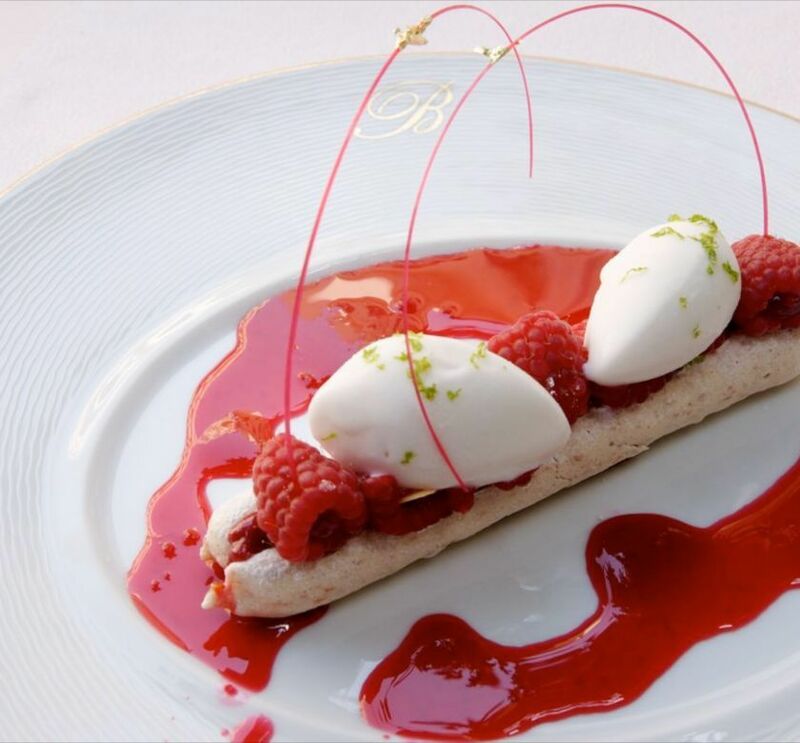 In Monaco, the sweet portion of the meal is always a delight. From the milk and salt ice cream with caramel and fresh goat’s cheese to the classic baba, one is spoilt for choice. Again, the desserts may seem simple, but every element is made with more care and attention than what one finds anywhere else. 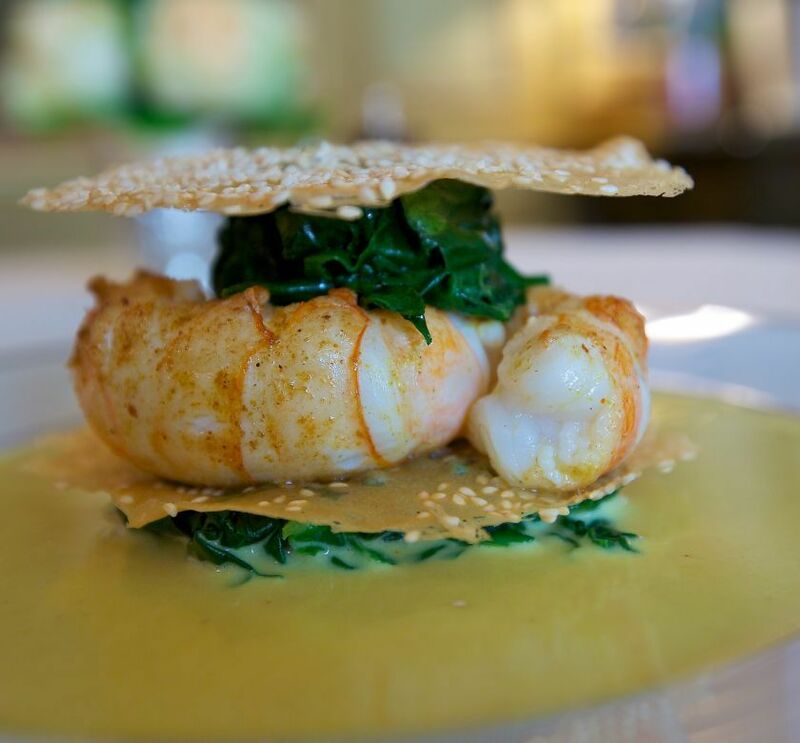 It is this singular attention to detail, and the calm composition of the dishes here that make Le Louis XV so very special. A restaurant to remember, forever. 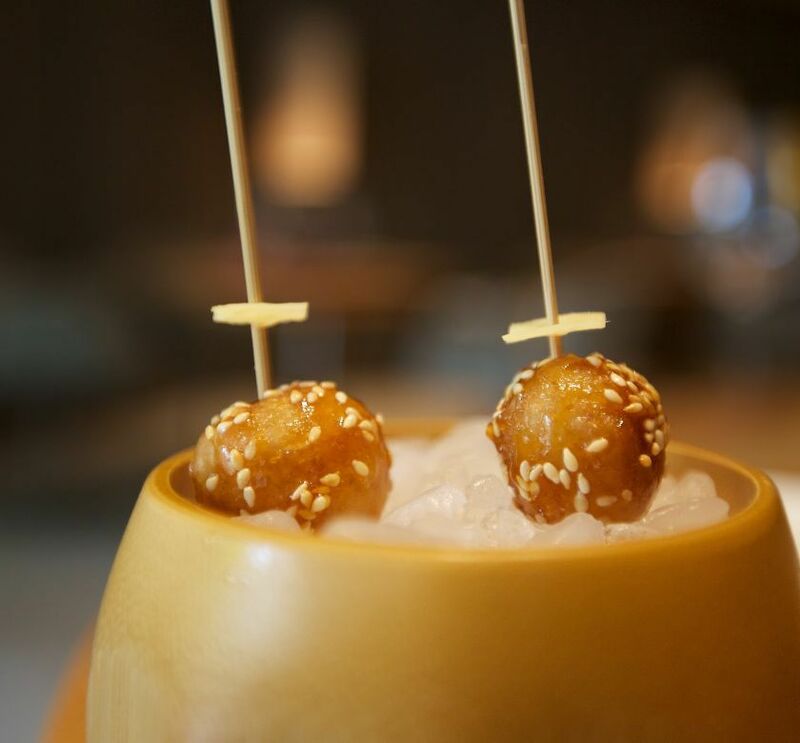 Would you believe that one of the world's most surreal dining experiences can be had at the flagship restaurant of the planet's most prominent chef? 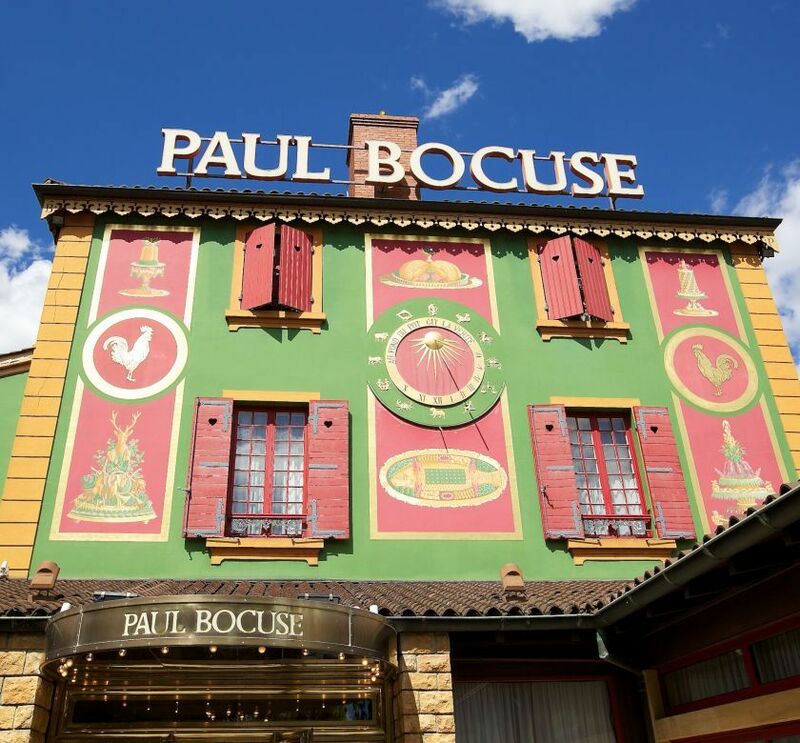 Paul Bocuse's restaurant near Lyon isn't only a gourmet temple; it's also reminiscent of a circus or fun fair.